When considering a suitable Father’s Day gift, nothing ticks the right boxes quite like a bottle of fine-quality whisky. Sure a Hermès tie or a bottle of Creed fragrance would do but neither are a gift to savour. Nor crucially, a gift to enjoy together. Easily ordered online, hassle free – whisky is a grown up, sophisticated choice of gift. Assuming you choose right. So whether you’re looking for a delicate dram from the Highlands, a smoky, untamed spirit from Islay or a big, bold and full-bodied whisky from Texas, Ape’s list below has a whisky to suit every palate. Created in honour of this year’s Ardbeg Day in June, whisky lovers will be taken back in time for a celebration of all things ‘Peat & Love’ with the release of Ardbeg Grooves, a limited-edition bottling. It’s the Distillery’s first whisky with a heart matured in wine casks that have been intensely charred to carve heavy grooves in the surface of the wood. The result is a whisky with perfect harmony between smouldering, smoky cinnamon and the sweetness of vanilla popcorn, treacle and pear. Glenmorangie’s first single malt whisky fully matured in American ex-rye whisky casks and the ninth release in the Highland Distillery’s acclaimed Private Edition series. With its savoury and full-bodied character, Glenmorangie Spìos (Scots Gaelic for ‘spice’) recalls the glittering heyday of American rye whiskey during the early 20th century. The rye’s spice bursts on to the palate, as toffee, clove and cinnamon mingle with buttery vanilla, before a sweet and lingering finish – a single malt whisky which is unmistakeably Glenmorangie, yet exquisitely different. This award winning one-of-a-kind whisky is smoked with sun-baked Texas scrub oak using Balcones own secret process. 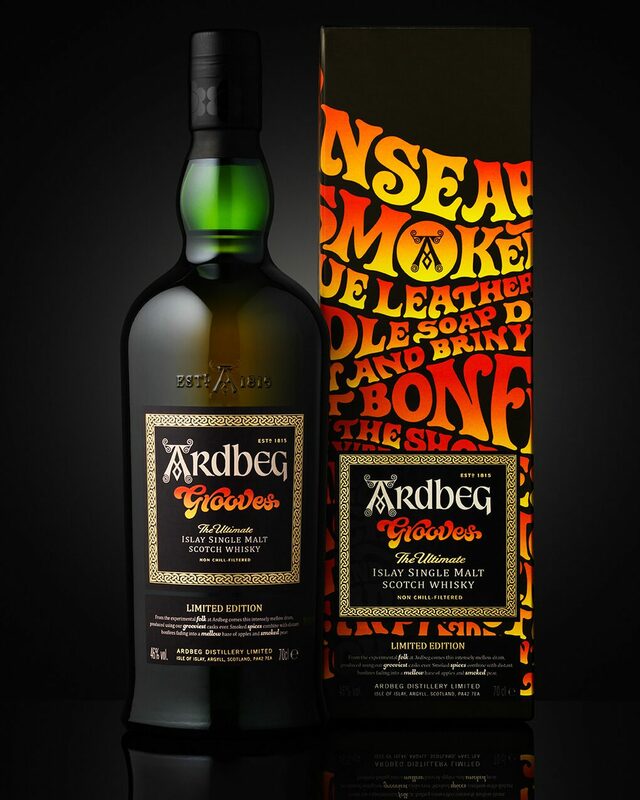 The result is a whisky full of fresh, youthful corn and light fruit notes married with a bold smokiness. Aromas of Texas campfire and powdered sugar backed by stone fruit, peppery spice and mint. 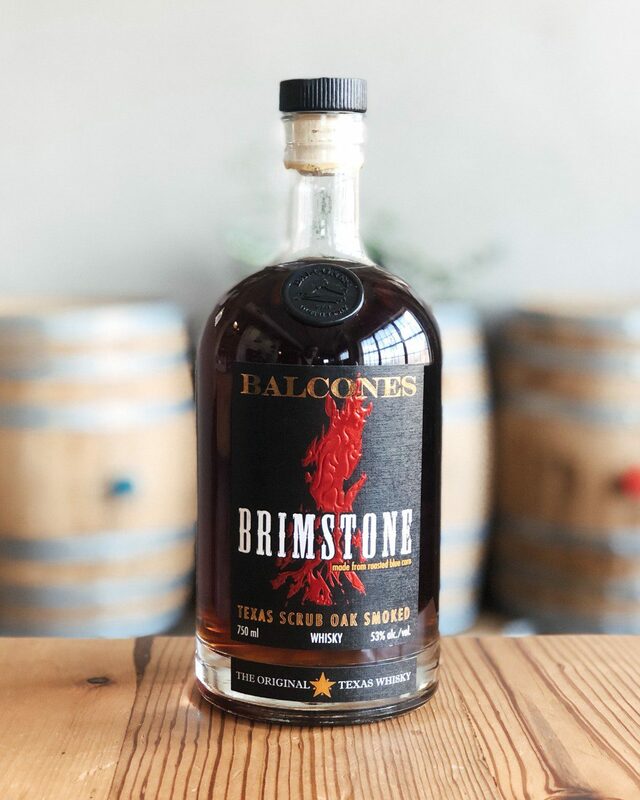 Bold yet balanced, this fittingly named Brimstone whisky is a true Texas original. Whether you like smokey whiskies, or just have a penchant for big, new flavours, Brimstone is sure to be memorable pour. With a slight change of direction we turn to Glencairn Crystal. The Scottish family run business is renowned for the creation of the famous and much-respected Glencairn whisky glass. A glass which can be personalised with expert engraving to create a truly unique gift. 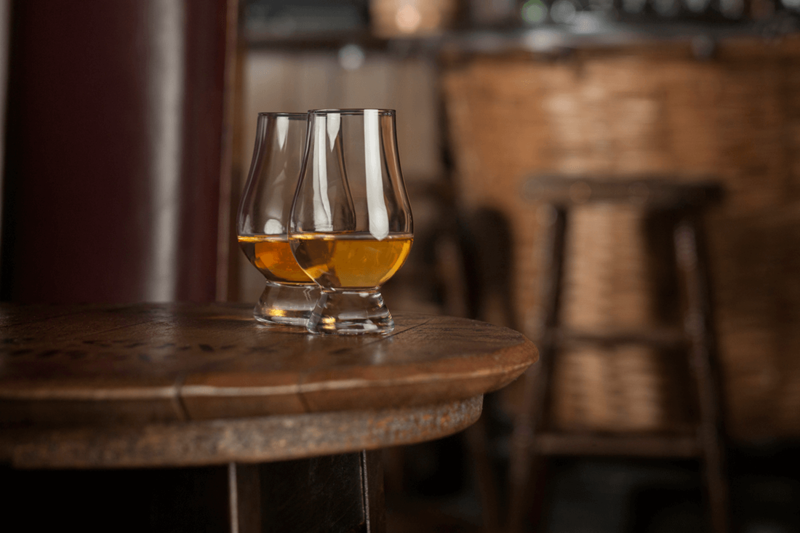 Beyond that, there’s a wide range of Glencairn Glass gift options available to suit all budgets ranging from a handsomely presented single glass (uncut) with prices starting from £6, to a mouth-blown hand cut crystal glass from £25. Tasting, Travel and Presentation sets are also available from £16.50. Or, to create something truly exclusive, then try the sleek, contemporary, hand polished Iona Decanter made from crystal with four accompanying Glencairn Glasses in a presentation box (priced £100). The decanter and glasses can be engraved too.